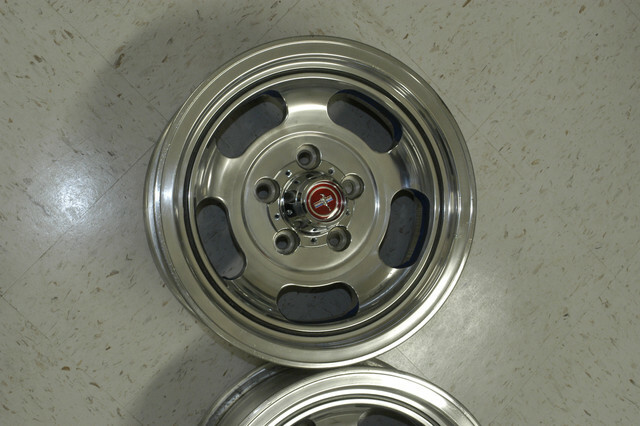 How to recognise original steel wheels for the 71-73 Mustang? 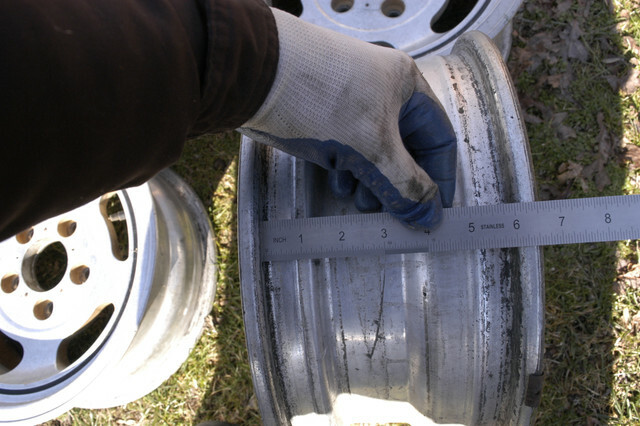 › How to recognise original steel wheels for the 71-73 Mustang? (01-16-2019, 02:47 PM)JD79 Wrote: Thanks for the info guys. Shame that the set I’ve seen is not correct for the Mustang. IMO, if you're insistent on 14" wheels, I'd try to locate a set of 14x7 wheels, regardless of what came with the car. The added dish looks much better and the added width allows you to run a wider tire for better traction and handling. Just out of curiosity, what tires did your car come with? Sounds like you are trying to put your car back to correct to Marti. If not there is the optional 73 Mustang Forged Aluminum Wheel. They are 6" X 14" and the spare will be just a steel wheel. There are three different sizes of this wheel with the center hole being the only difference. The Mustang and Maverick used the same wheel with just a center cap change. 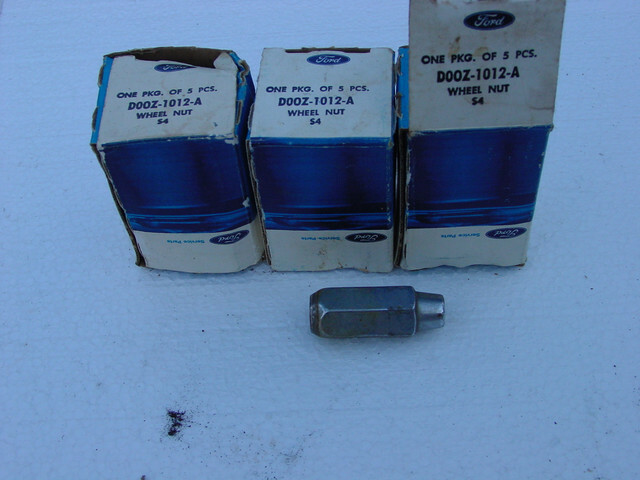 There were two others for Mercury with a larger center hole. That is one thing to check for is that the center hole on any wheel fits the hub on the front spindle and also the center lug on the rear axle. The center supports the weight of the car and centers the wheel and the lugs simple hold it on. If the hole is larger in the center the wheels can run out of center and you can also have an issue with lugs coming loose. Here are some pics of the Aluminum wheels for 73 only. 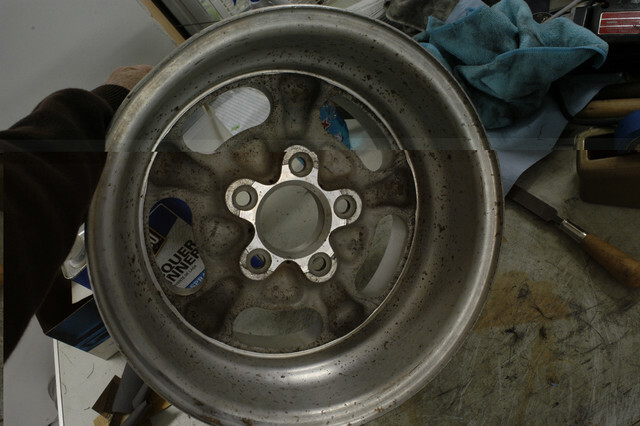 A forged wheel is much stronger than just a cast wheel. The wheels in the picture were polished. Originals were only high speed turned with a diamond tool. To have them cut again is very expensive several hundred dollars per wheel. 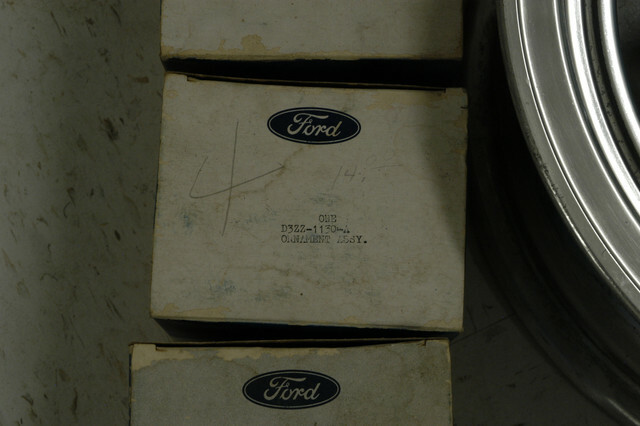 We use to buy wheels and tires from the Ford test track for $5.00 each back in the 60's. The tread would be feathered to one side from going around the turns hard. I do have one set of original 73 steel wheels but they sat outside for years and have lots of deep rust pits.